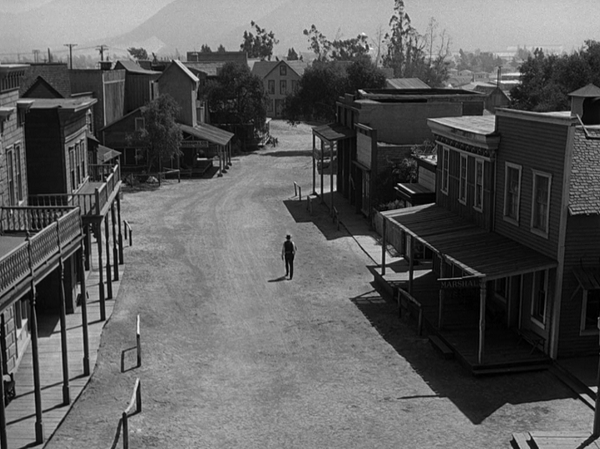 However, over 60 years after its release, HIGH NOON still powerfully resonates with audiences around the world. 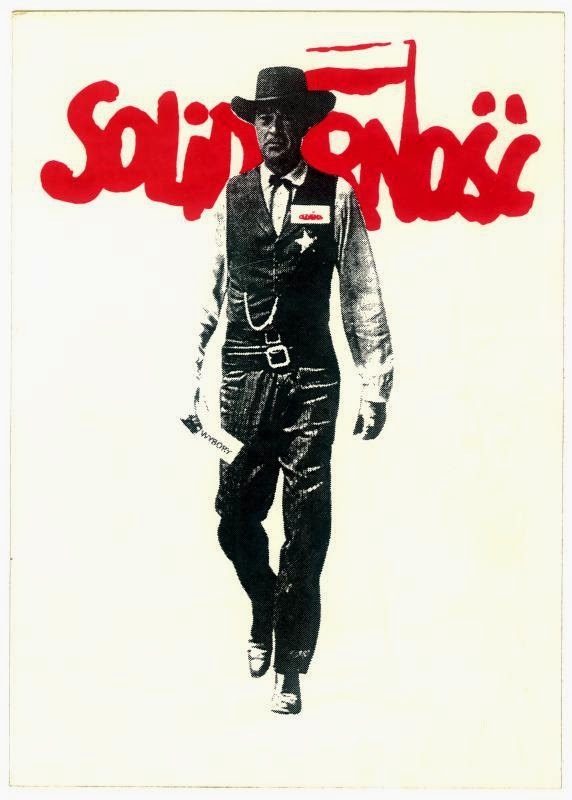 When Solidarity needed a universal image to promote democracy and the right to vote in Poland in 1987, they chose Gary Cooper in HIGH NOON, a ballot in his hand rather than a gun. 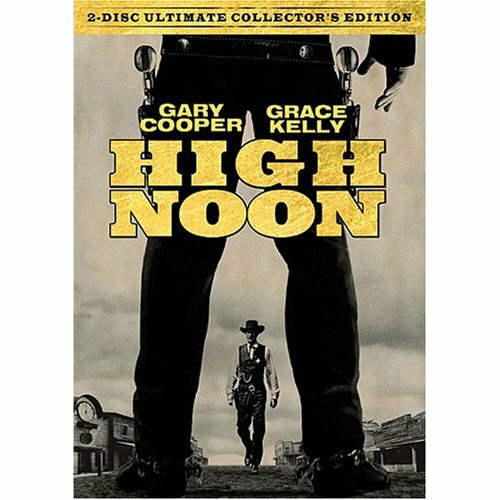 Conservatives and liberals both manage to cite HIGH NOON on the floor of Congress as a metaphor for their competing political ideals. 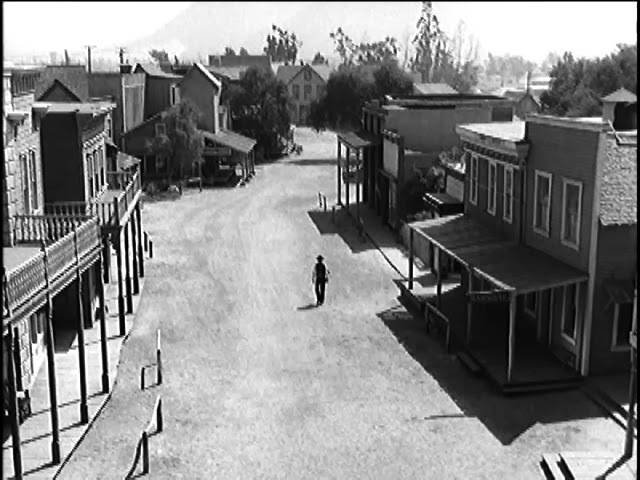 Political cartoonists and headline writers inevitably use HIGH NOON as reference for countless crises. 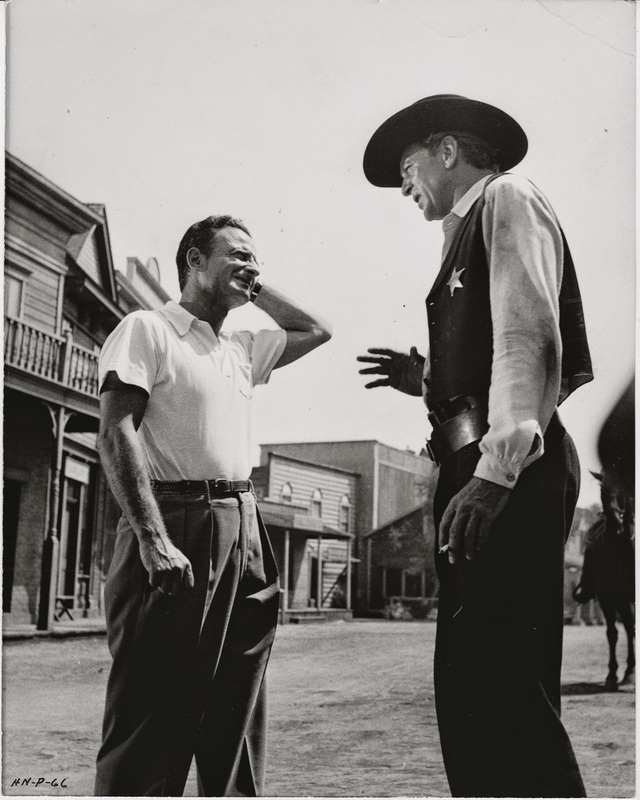 President Eisenhower cited High Noon as his favorite film, as have President Clinton and former Japanese Prime Minister Junichiro Koizuma. 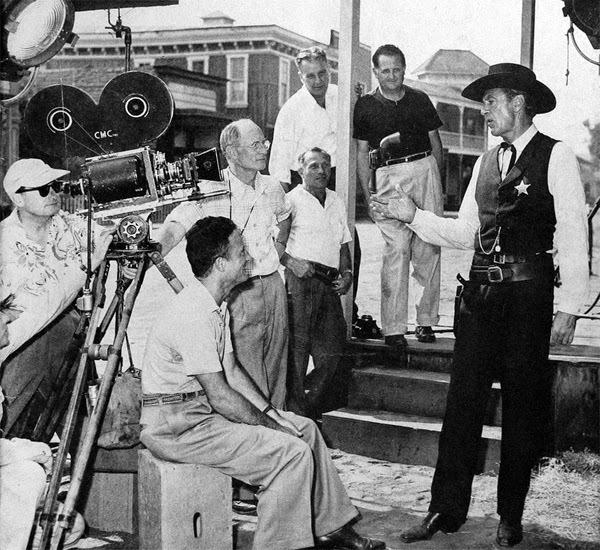 “The newly edited with added footage behind the scenes “INSIDE HIGH NOON- Directors Cut” documentary will be released Fall 2018 in Blu-Ray with numerous special features on the DVD” says producer Richard Zampella. 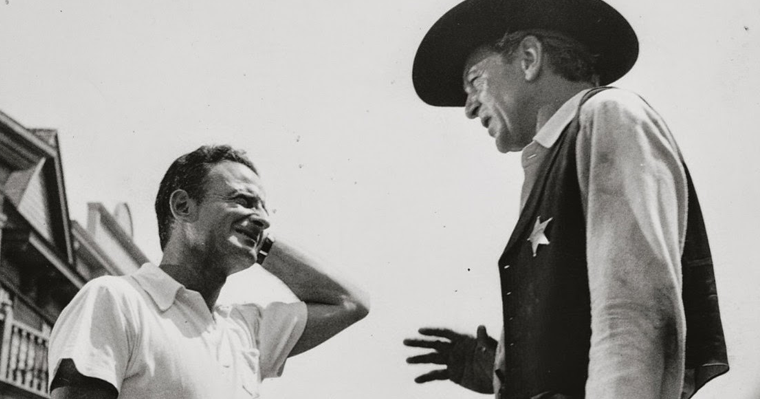 HIGH NOON was hailed upon its release in 1952 as an instant classic. 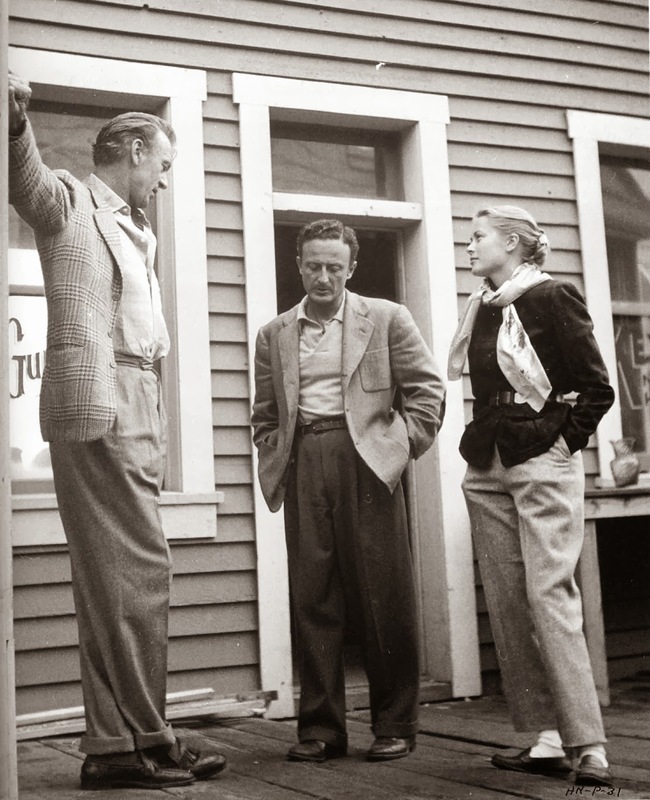 It won several Academy Awards, including one for its legendary star, Gary Cooper. It was named the year's best picture by the New York Film Critics Society. And yet, even though it's high on the American Film Institute's 100 Best Films of the Century, HIGH NOON's respect has been hard won, indeed. Perhaps no other classic film has had such a rocky road as this "simple little western." 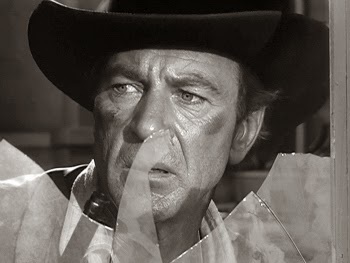 Decried by influential auteurist critics and academics, HIGH NOON has been attacked for being untrue to the western genre - read anti-populist; for being "middle-brow" (whatever that might mean); for being social drama hiding behind the western genre - and muddled social drama, at that; for being the most un-American film ever made (courtesy of John Wayne), etc. Example: Amy Fowler (Grace Kelly) is having her new husband, Marshall Will Kane (Cooper), quit his career, leave his town, leave his friends, marry outside his church, and open a store of her choosing (wearing, perhaps, an apron?). Does Will Kane take on the villains at noon as a final gasp of masculine protest, as a declaration of independence from his wife's control? Ernest Hemingway compared a story's meaning to an iceberg - like the iceberg, 7/8th of which lies hidden beneath the surface, 7/8th of a story's meaning lies beneath the surface. Carl Foreman's bare-to-the-bones script and Fred Zinnemann's equally spare direction are a perfect film correlative to Hemingway's iceberg theory. This taut, seemingly straightforward little suspense western is complex, multi-layered, and perhaps even more relevant today than when it opened 56 years ago. Will Kane, who does not cut and run, knows better. Unlike Sony, Helen Ramirez understood what makes a democracy work; understood why a democracy works. In acceding to the demands of the hackers -- in cutting and running -- Sony execs have made it sadly clear that they do not understand what makes a democracy work. Because what happens to one single film studio in Hollywood – “this dirty little village” – matters, indeed. On this day in 1953, Gary Cooper won the Academy Award as Best Actor in HIGH NOON. 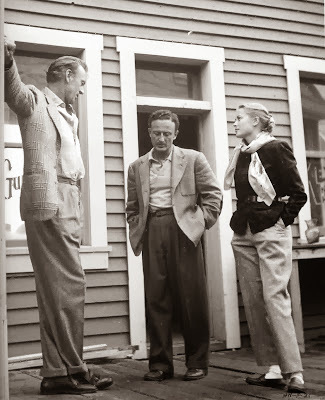 Produced by "Richard Zampella & Shannon Mulholland"
Inside High Noon, a documentary on the 1952 film High Noon. Carl Foreman's bare-to-the-bones script and Fred Zinnemann's equally spare direction are a perfect film correlative to Hemingway's iceberg theory. This taut, seemingly straightforward little suspense western is complex, multi-layered, and perhaps even more relevant today than when it opened over 60 years ago. ‘Inside High Noon’ encompasses the film’s creation and value in a tightly edited fifty minutes. The behind the scenes tale is told, but at least half the Frank Langella narrated documentary is devoted to the film’s importance in the greater pantheon. There’s a lot of focus on the film’s political subtext (the film is listed as both Bill Clinton and George W. Bush’s favourite), but there’s also plenty of focus on the craft and achievements of every major member of the cast and crew. Since very few of the original players are around to offer up their humility, there’s a slight smugness to the doc’s assured knowledge that the film is important, but the interviewees, including the children of the stars and crew, and Bill Clinton, who knows a whole heck of a lot about the film, verging almost on a fanboy enthusiasm. Written & Directed by John Mulholland. Produced by Richard Zampella.